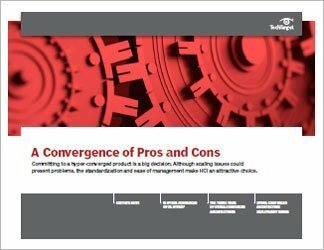 Using converged and hyper-converged infrastructure for desktop virtualization can reduce hardware compatibility problems and ease management. 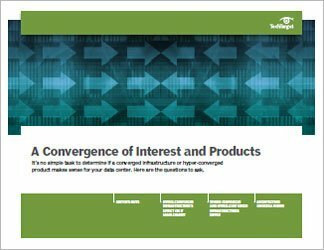 Converged infrastructure gives IT shops the opportunity to buy their entire hardware stack all at once. They can also add a software management layer and tightly integrate those components with hyper-converged infrastructure (HCI). 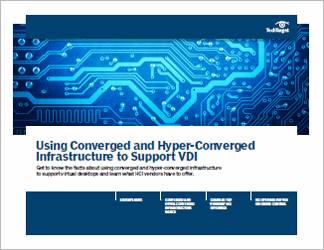 HCI platforms are perfect for virtual desktop infrastructure because they simplify hardware purchasing, they're scalable, and shops know the pieces will work together because they're all from the same vendor. But with that simplicity comes some necessary back-end changes; it takes fewer people to manage fewer parts. Companies considering deploying VDI on CI or HCI must think about the personnel, expertise and management requirements that come with the pod-style platforms, and they should scrutinize vendor offerings.